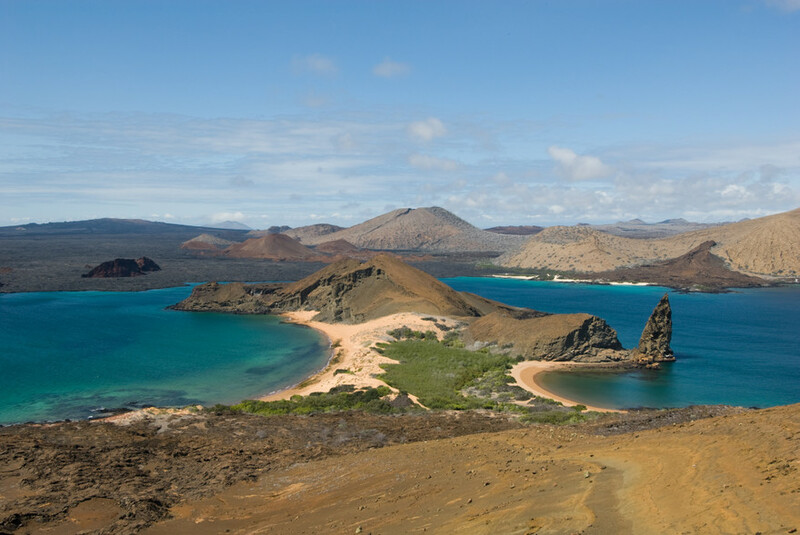 Giant tortoises, penguins, sea lions and iguanas are some of the captivating creatures that you will encounter during Galapagos tours. 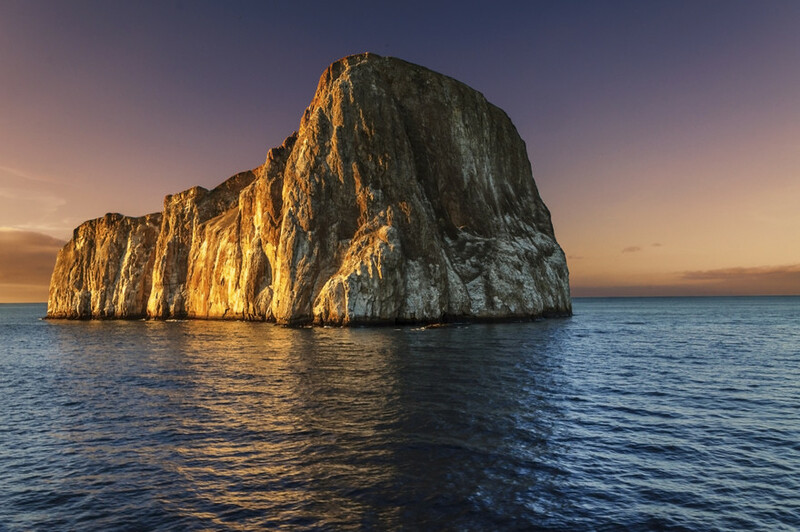 There’s plenty to see on Isabela, Santa Cruz and other islands including interesting geological formations. 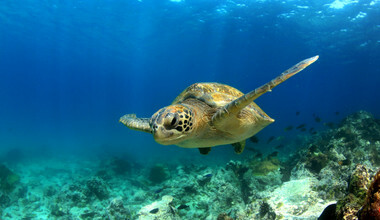 You can also go diving or snorkeling in the waters here to see marine life. 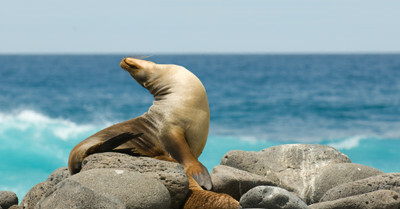 See some of the world’s most fascinating creatures on Galapagos tours in Ecuador. Go island hopping to look at amazing sights. 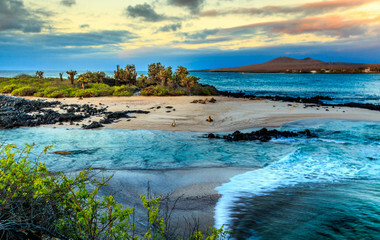 We contacted Silvia in April of 2018 regarding a trip to Ecuador and Galapagos. 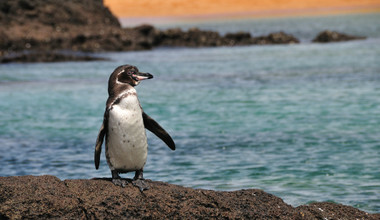 Silvia is a dedicated agent and we were delighted to have her plan ou..."
Discover Galapagos tours with trip.me. 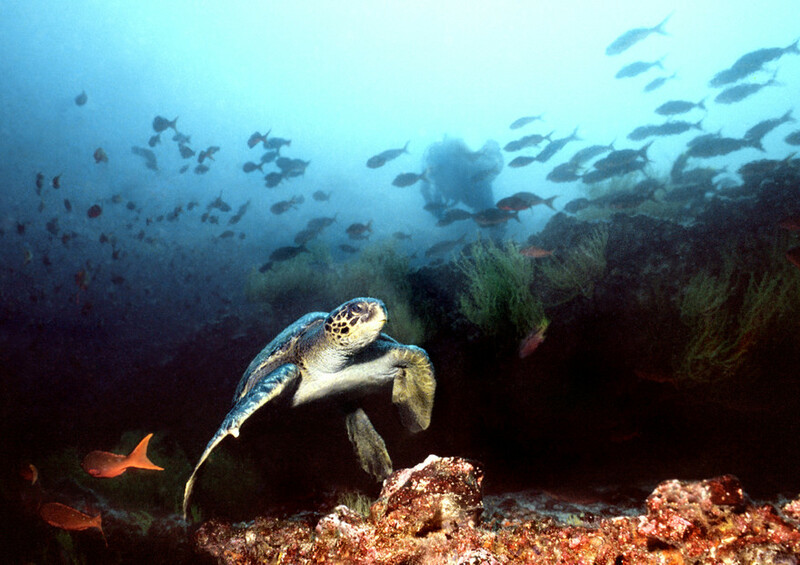 It's no secret, the Galápagos Islands are famous for their amazingly diverse fauna. Let's look at eight great creatures that call the air, land, and sea of these spectacular islands home. Because the wildlife has evolved in such a remote location, most species have no fear of humans, allowing you to get up close and personal with them in their natural habitats - definitely a once-in-a-lifetime experience! As you might imagine, you are not allowed to touch or approach the animals in the Galapagos National Park. But you can't help it if they come over to you, right? It's not uncommon for you to be lying on your towel on one of the beautiful white-sand beaches when a seal decides to flop down right next to you. In the water you can watch them playing with crabs, and some try to get you to join in the fun. The curious ones might even try to nibble your fins while snorkeling! It's totally understandable that you'd want to take one home with you - but that is definitely not allowed. It's not every day that you come face to face with somebody who's more than 170 years old and weighs over 400kg (880 lbs)! I would like to introduce you to the Giant Galápagos Tortoise. Unfortunately, the most famous of the island's hard-backed residents, “Lonesome George”, who was believed to be the last one of his sub-species “Pinta”, has recently died. We can breath a sigh of relief, however, because researchers found 17 more specimens of “Pinta” tortoises within the park just last November. Besides this, there are several other species that differ in size and appearance inhabiting the 13 major islands. 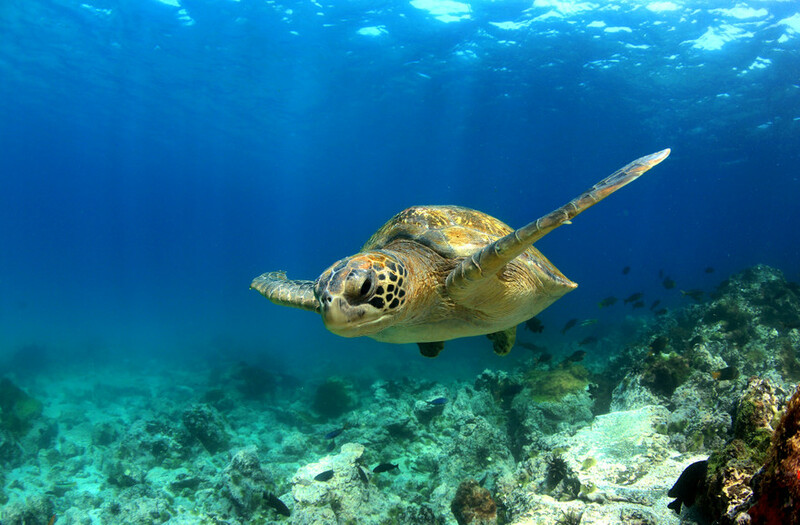 Some of them can be seen living in their natural environment while protected from extinction by several research stations like the Charles Darwin Research Station In the turquoise-blue sea you can also swim alongside the Giant Turtles while snorkeling. You don’t even need to venture far from the shore - you can see them peacefully floating through the water as you wade in the shallows. When you hear “blue” you probably think of the sky or the water. 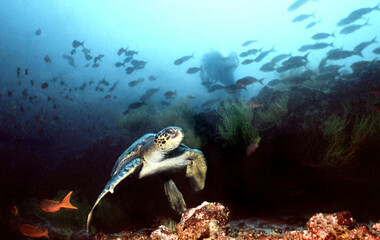 True - both are strikingly blue in the Galápagos. But have you ever seen birds with azure blue feet? These seabirds, which are roughly the size of a goose, owe their beautiful colored feet to the carotenoid they absorb through their food. You think it looks strange? The females don’t think so; the stronger the blue, the more attractive the males appear to them. If simply having blue feet isn't enough to attract a hard-to-get booby mate, the males will sometimes put on a show, dancing in front of their potential lady, presenting their blue feet. Because these birds, like many other animals here, don't pay any attention to the tourists, you can watch them do their dance from just a few feet away. You want to see more spectacular birds? The Waved Albatross is the only Albatross located in the tropics. It also only breeds on the island Española. After that, it spends its life over 1,609 km (1,000 mi) away on the Peruvian and Ecuadorian coasts. To make a flight of this distance, the albatross soars with a wingspan of more than 2.25 meters (7.5 ft). Albatross are usually monogamous for their whole life - but some of them are known to cheat or steal each other's mate - not unlike the residents of another famous "shore". You can see this spectacular courtship in action when they use their beaks to snap-at each other and scare off any contenders. Who says dragons don’t exist? The Galápagos Islands beg to differ! On the islands you will find thousands of these black and red creatures. Ranging between .6 to 1.4 meters (2 to 4.5 ft) long, you can see these real life mythical creatures living on the coast, or in the mangrove forests, while others even live in the water. You have to be careful not to step on them while strolling on the islands. They're used to bathing in the sun in large groups without caring if they're in your way or not. Unfortunately, they cannot breathe fire, but they have another neat trick. If you watch them closely, you'll see them spit out salt, which they absorb while swimming. This is always good for a laugh if you see whole groups of them lounging on the sand spitting like old men. “Duuun dun dun dun dun dun BOM BOM!” Yeah, everybody hears the Jaws theme in their head when talking about sharks. While snorkeling or diving off the islands of the Galapagos you can see Blacktip and Galápagos sharks ranging between 1.5 to 3 meters (5 to 10 ft) long swimming right below you! Don’t worry, they are not interested in you, but they are predators so don't be surprised if they come up to investigate. Be sure to listen to your guide on which areas they recommend for watching these rare, majestic animals. 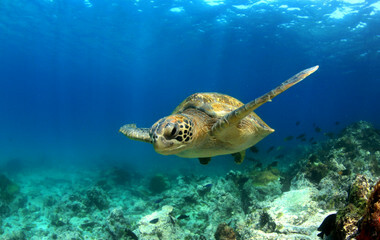 If you like scuba diving, you can dive with whale sharks at Darwin Island and Wolf Island from August until September. 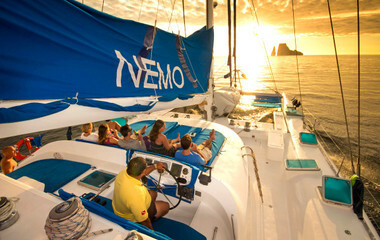 You can also sometimes see Hammerheads, and many different kinds of marine life. 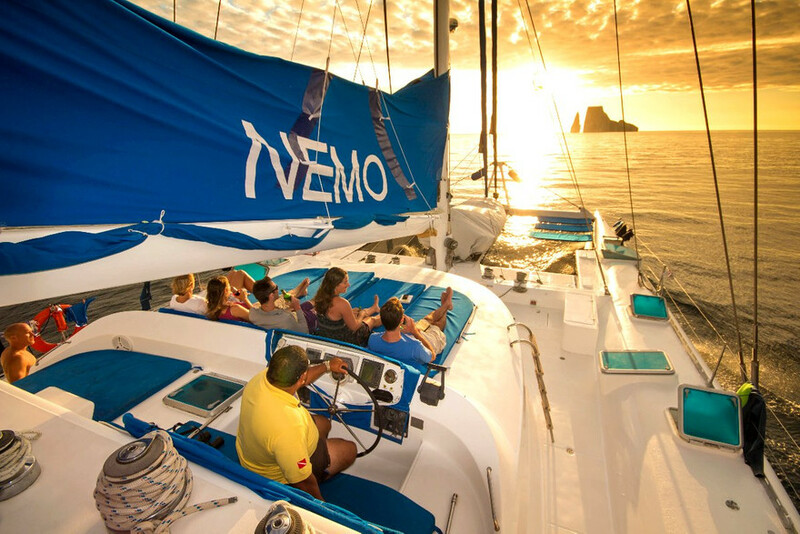 In June and July, when the Humboldt Current veers west, you can watch the kings of the seas; Blue, Sei, Humpback and Orca whales in the surrounding water of the Galápagos. 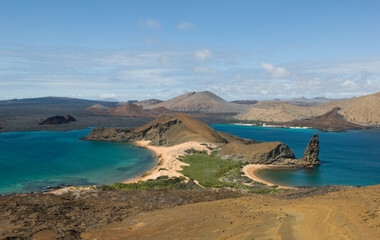 Whale watching tours are offered on the populated islands or can be included within Galapagos cruise itineraries during that season. Bottlenose and common dolphins are also frequent visitors to these waters. We've already talked about blue birds, but now we want to mention some red ones. In the Galápagos you can find the American Flamingos, which are the largest flamingos in the Americas. With their pink plumage silhouetted against the brownish mudflats where they typically gather, you cannot miss them. The Frigatebirds are also hard to miss. Over 1 meter (3 ft) long and covered in shiny black feathers, Frigatebirds show off their acrobatic flights across the sky and are even able to glide for hours. You may be thinking, "I thought you were talking about red birds?" We are! The male has a red throat sac, which he inflates like a balloon during courtship. The traveler has left a 4-star review. She had planned and arranged my trip very well, and the price was reasonable. My trip was a highlight and adventure tour of Ecuador in 13 days, it involved city and historic tours, sight-seeing, hiking and biking, wildlife encounter in the rainforest. The scenery of Cotopaxi and Quilotoa Lagoon is beautiful. It was exciting when I was biking downhill on the bumpy road from Cotopaxi to Laguna Limpiopungo. The butterfly and hummingbird in Mindo forest are amazing. I cannot describe how is the feeling when you are holding a tarantula on your hand. The overall experience of my trip is WONDERFUL.